N.C. Cooperative Extension in Macon County will hold a class on “Growing Shiitake Mushrooms.” The class will be Tuesday, February 26, from 9 a.m. to 1 p.m. at the Macon County Environmental Resource Center. Pre-registration is required. There is a $15 materials fee due at registration. Each participant should bring 2-3 hardwood logs, 4 to 6 inches in diameter and 3 to 4 feet long. Oak is preferred; no walnut, locust, or pine. The logs should be fresh cut, no more than 2-3 weeks before the class. This will be a hands-on workshop. 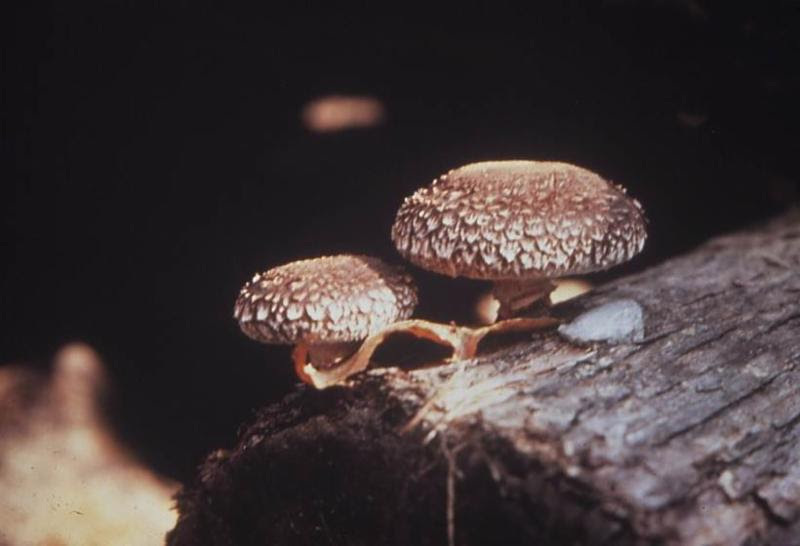 A classroom session will explain Shiitake growing and participants will then drill their logs and inoculate them with Shiitake mushroom “seed.” Participants will leave the class with two inoculated Shiitake logs and the ability to inoculate more. The program is geared toward hobby growers. Most of the program will be outside, so dress warmly. If you have an extra log to donate, we would like to build a Shiitake demonstration area at the Environmental Resource Center. Please register at the N.C. Cooperative Extension, Macon County Center by Friday, February 22. Call 349-2046 if you have any questions.